 At EagleNaz our kids (babies through 5th grade) experience safe, age-appropriate environments where they learn about Jesus in a creative and relevant way. We focus on three big things: Faith, Friends, and FUN! Kids will understand that they are loved in a mighty way by their Savior and grow in their understanding and knowledge of Him. Kids will have meaningful, safe relationships with other adult leaders and children. Kids will enjoy their experience at church! First, find the area marked for Kid Min Checkin. There we will meet someone from the Kid Min team, check your child into our system, and then one of our volunteers will lead your child to their age-appropriate room. Before Service: You can check-in your child at any available kiosk. After finding your child’s name in the database, you and your child will be given matching name tags that are exclusive to your family and your visit. Your child will wear the name tag portion while you hold on to the matching tag. During Service: In the event that we need to contact you during the service, we will simply text you. Juile Wilhite is passionate about sharing the love of Jesus with our kiddos. 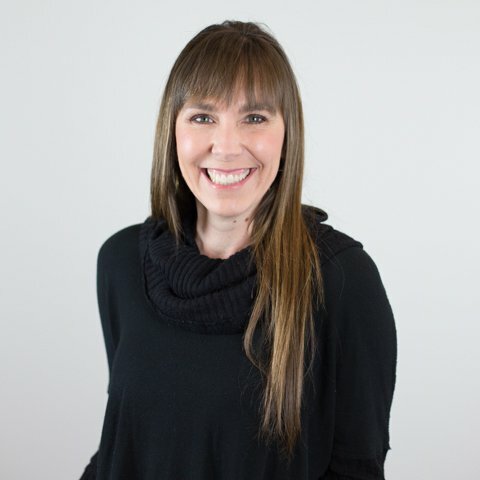 Julie holds a BA in both Elementary Education and French from Whitworth University and an MA in Curriculum from Northwest Nazarene University.  If you have further questions concerning your EagleNaz KID MIN experience or visiting EagleNaz Church with children, simply submit something in the form below and get in touch with us!